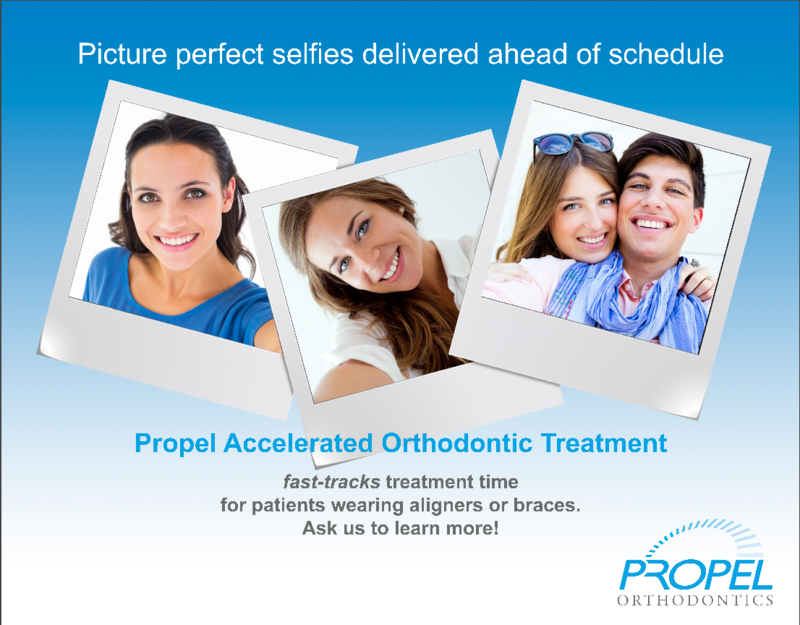 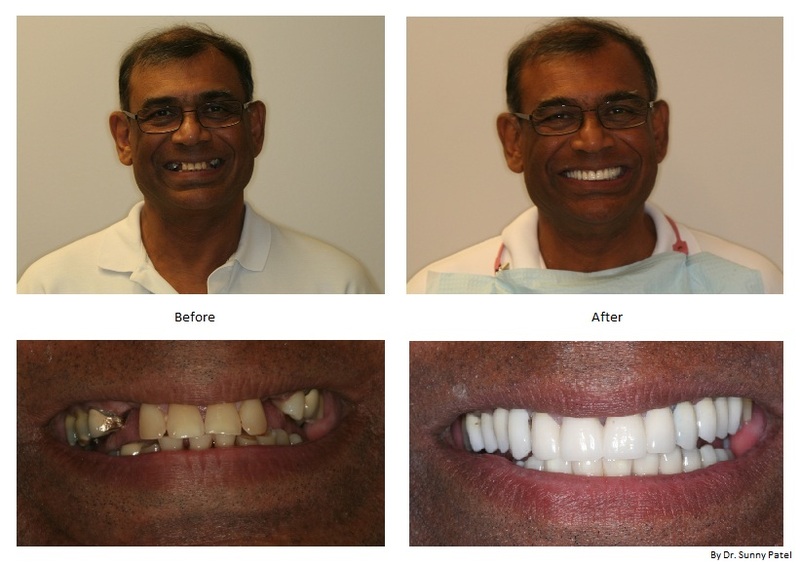 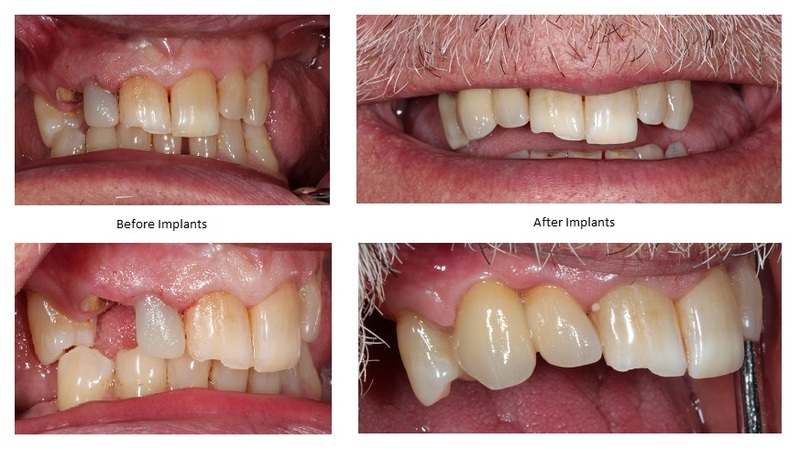 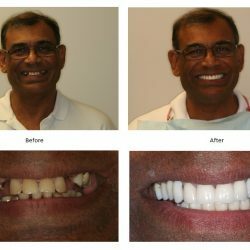 Our patients smiles prove that our services work! 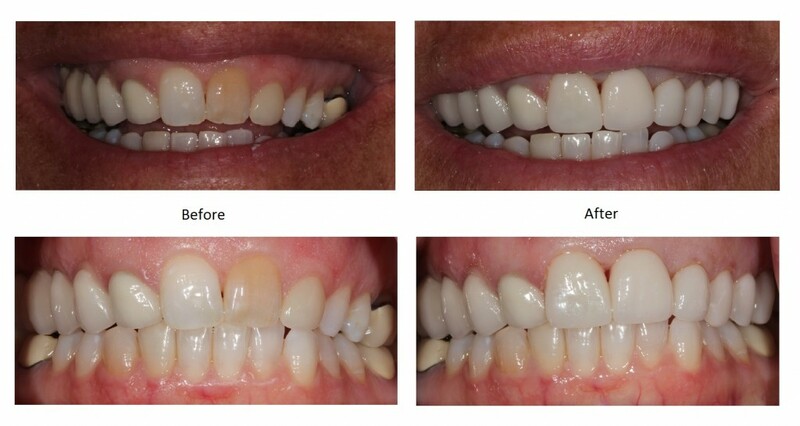 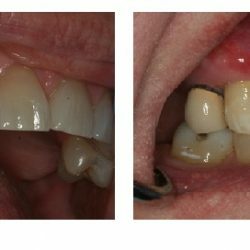 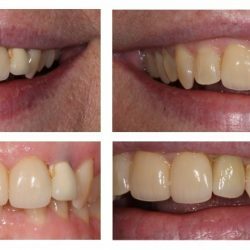 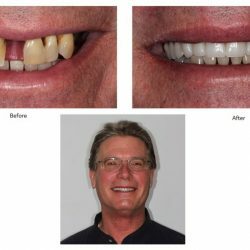 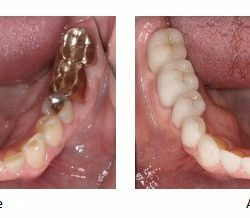 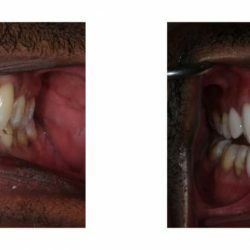 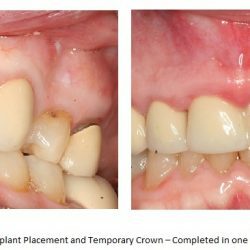 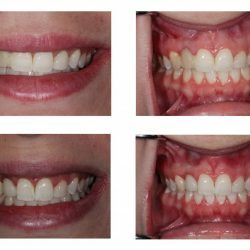 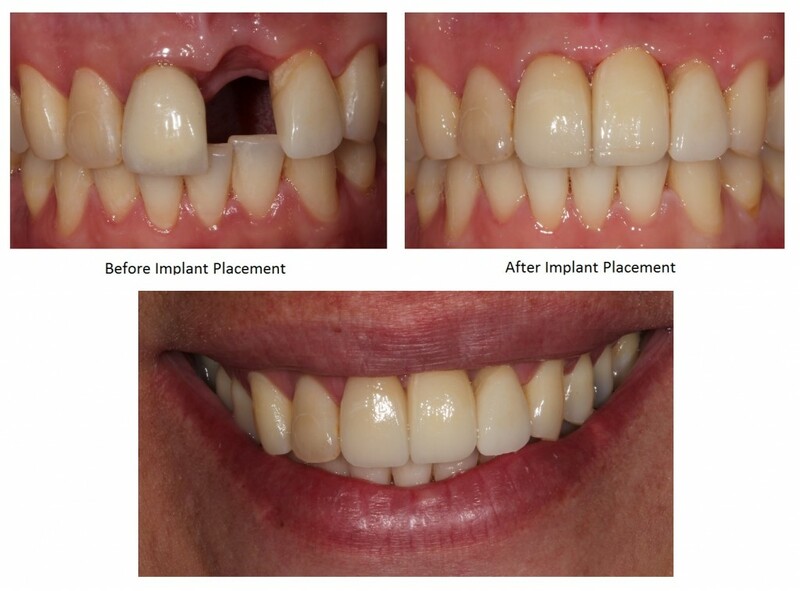 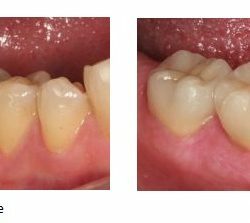 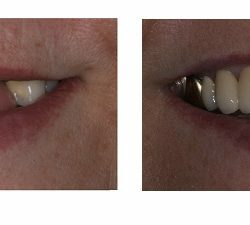 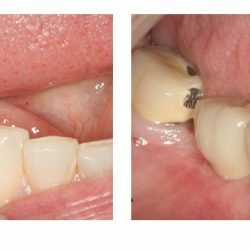 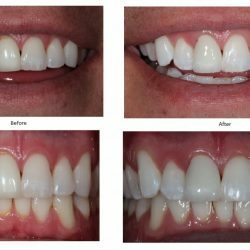 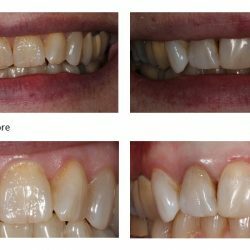 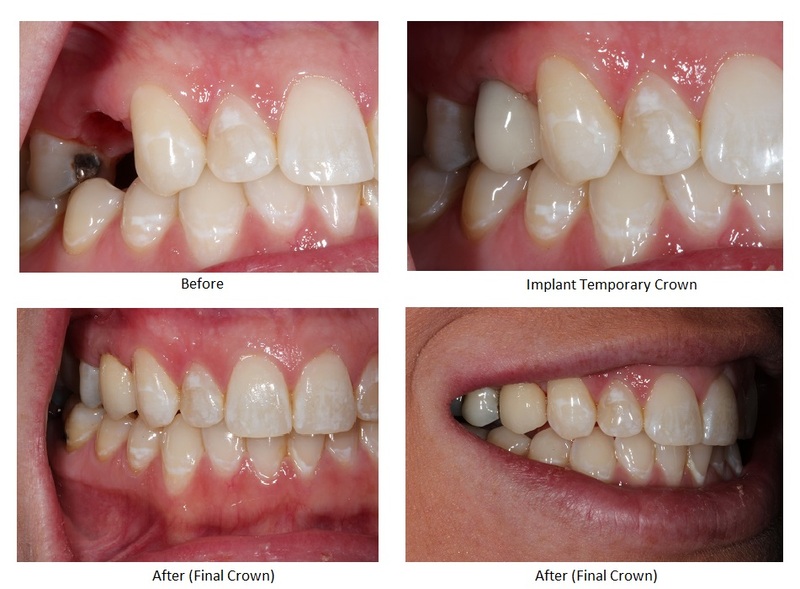 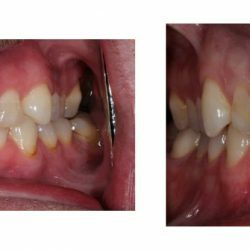 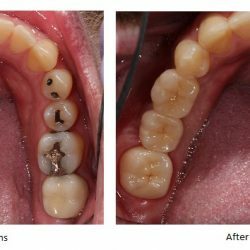 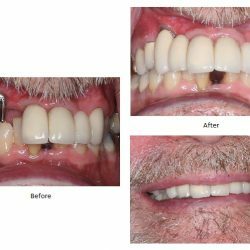 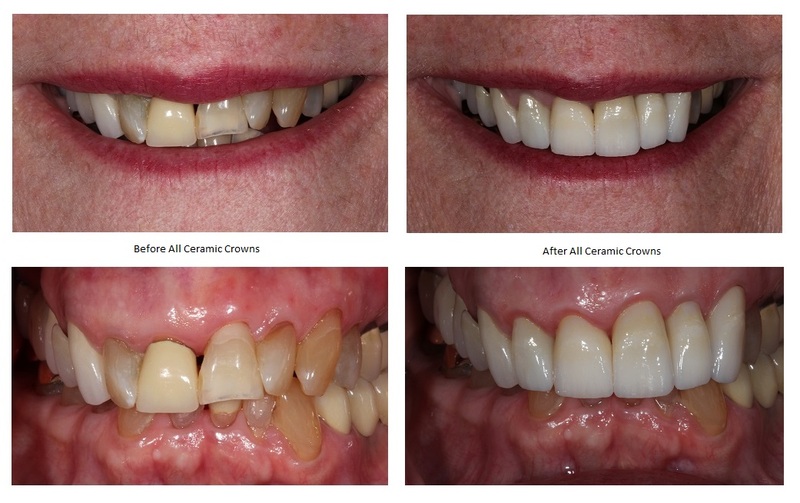 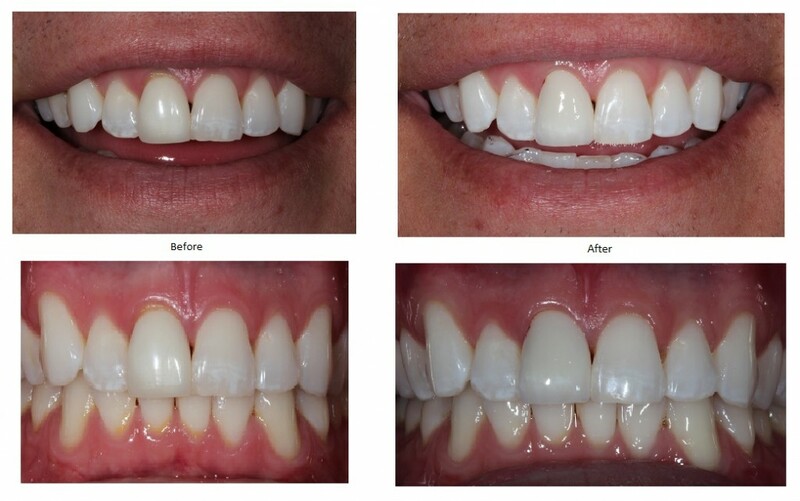 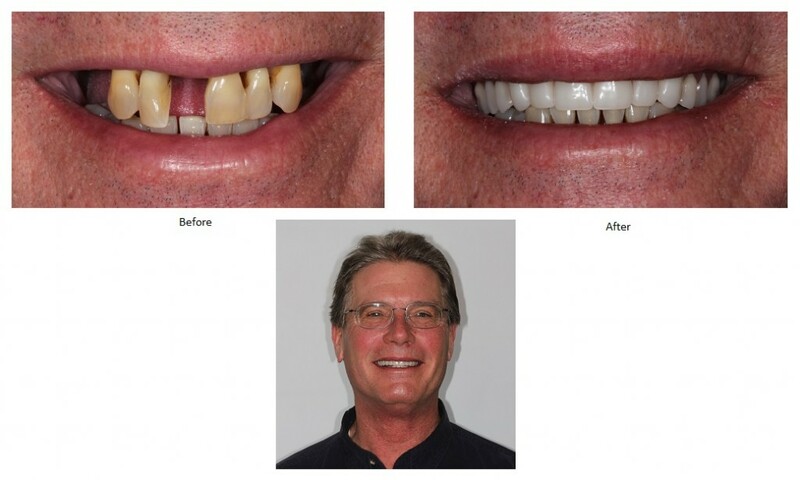 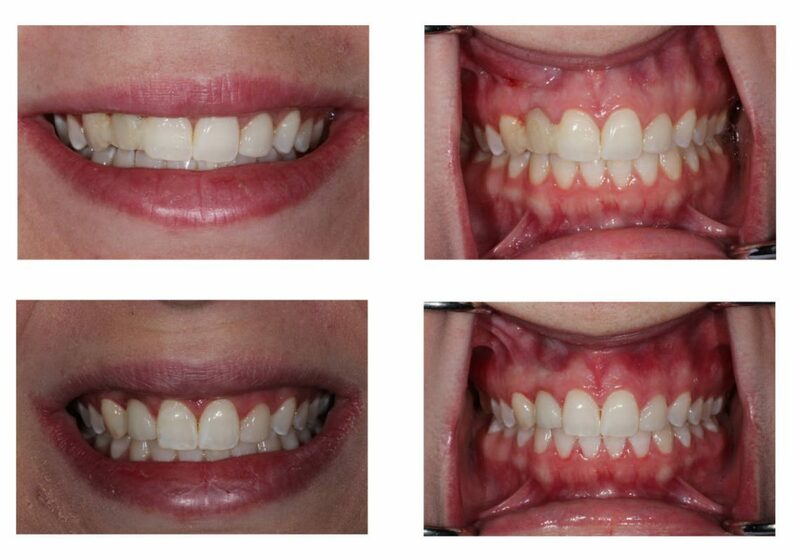 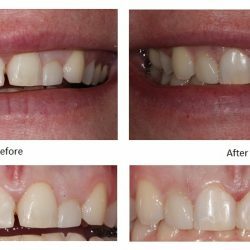 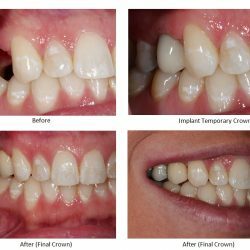 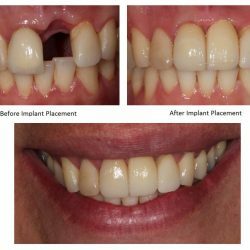 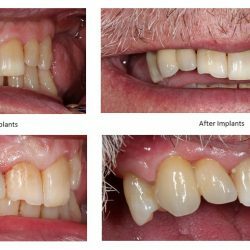 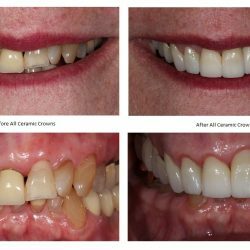 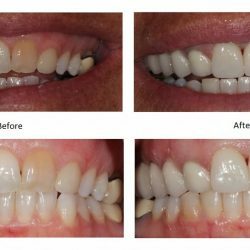 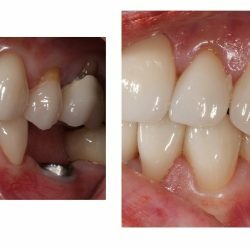 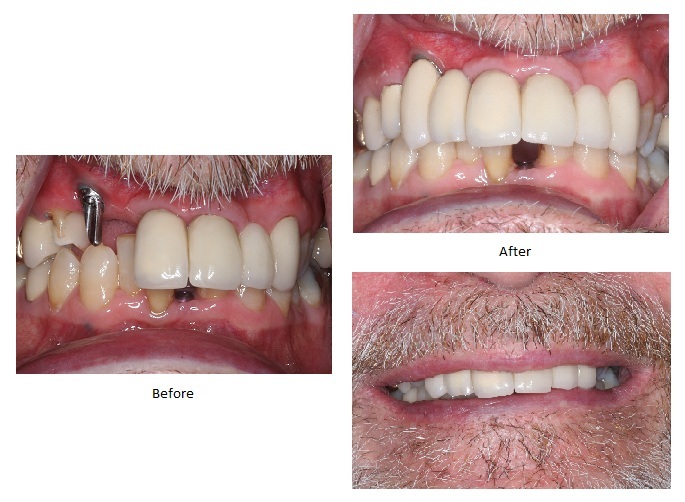 Check out these dramatic before and after pictures to see how our teeth whitening and cosmetic dentistry can help your smile! 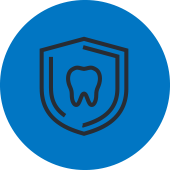 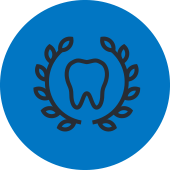 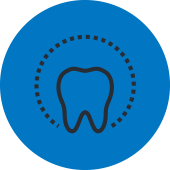 If you need dentistry for you, or anyone in your family, call our Overland Park dental office today!